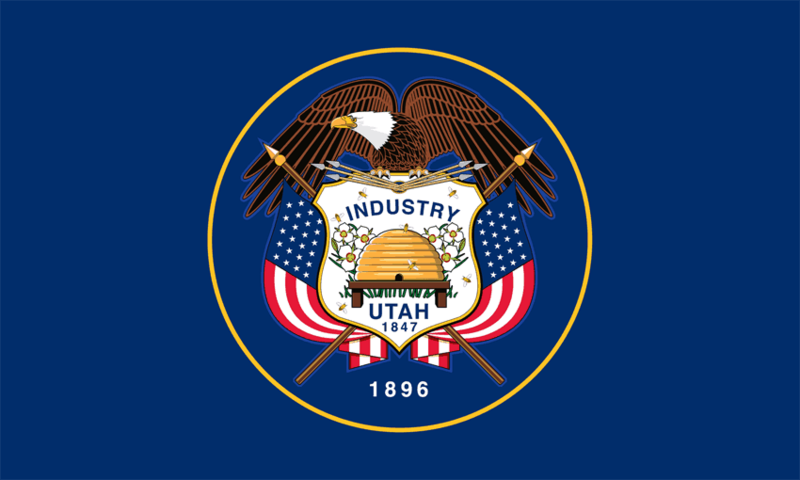 One thing that is super important when it comes to being a landlord that most people do not usually think about is Utah landlord forms. These can be self-printed or bought from a professional outside source. Either way, landlord forms are basically copied documentation that helps keep a landlord accountable. Typically, landlords are not actually required to keep forms printed off and in files; however they are an available commodity that can help keep any issues or misunderstandings from happening. The more paperwork that landlords keep, the less likely they are to be caught in a bind later. There are many different types of professional forms that can be utilized. Receipts documenting deposits and rent payments. The American Apartment Owners Association provides landlord forms nationwide. Looking for a state other than Utah?